Let us make the law work for you. At Sakhia Law Group, you are not just a case or a file. We believe in knowing you well to understand your issues, your goals and your objectives for long term attorney-client relationship. We aim at making the law work for you. Business Franchise Matters for parties involved at either end of the transaction. 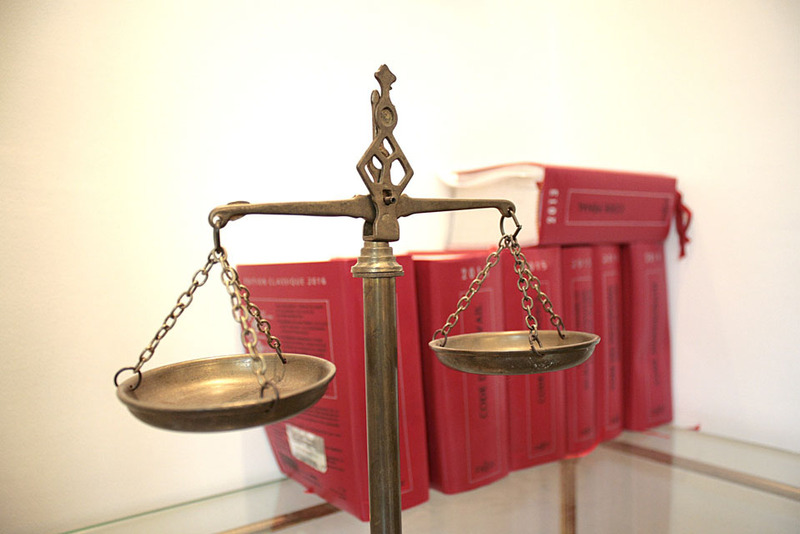 Experienced and seasoned attorney at law with extensive trial experience in civil litigation practicing in US Federal Courts, Appellate Courts as well as representation of clients in front of Executive Office of Immigration Review, US Citizenship & Immigration Services, Board of Immigration Appeals, US Department Of Labor, and various entities operating under the umbrella of US Department of Homeland Security. A national fast food restaurant franchise. An international airline with extensive operation between US and Middle East. Various employers for violation of Title VII provisions & ERISA imposed fiduciary duties. All material on this site is for information purpose only. No Attorney-Client relationship is established by your use of this website or any material made available here. All material presented on this website is copyright protected and may not be reproduced in any form without prior authorization by Sakhia Law Group.